Excellent Condition, GREAT MILES 499! 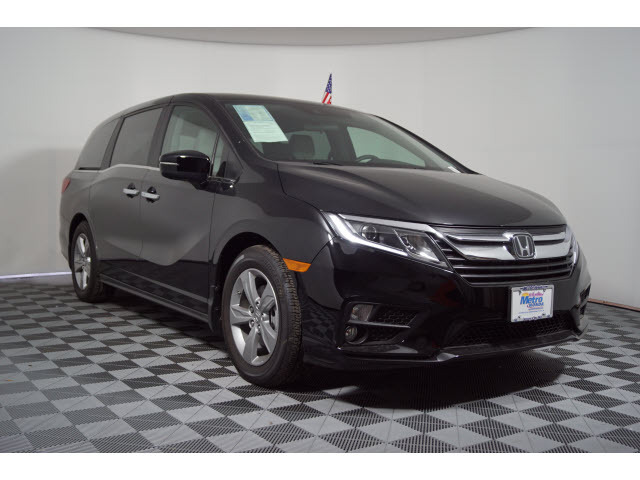 PRICE DROP FROM $35,055, FUEL EFFICIENT 28 MPG Hwy/19 MPG City! 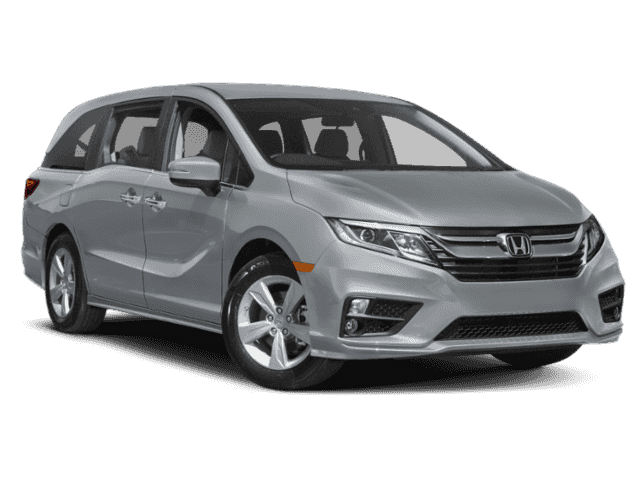 Heated Seats, 3rd Row Seat, Remote Engine Start, Onboard Communications System, Power Fourth Passenger Door, Dual Zone A/C CLICK NOW! 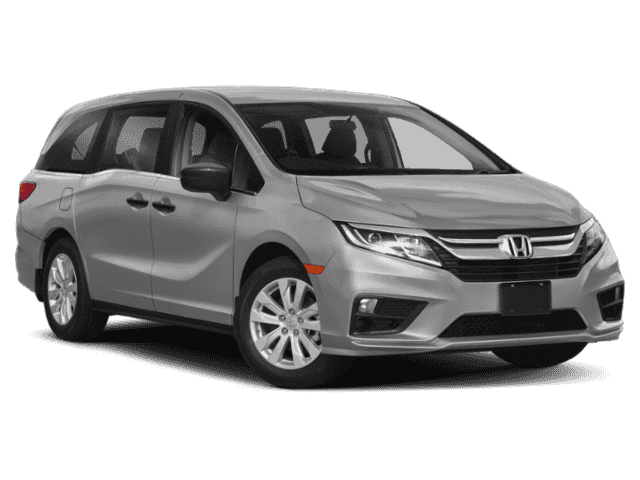 Third Row Seat, Rear Air, Heated Driver Seat, Back-Up Camera, Satellite Radio, iPod/MP3 Input, Onboard Communications System, Aluminum Wheels, Remote Engine Start, Dual Zone A/C, Power Fourth Passenger Door, Heated Seats. Rear Spoiler, MP3 Player, Keyless Entry, Privacy Glass. 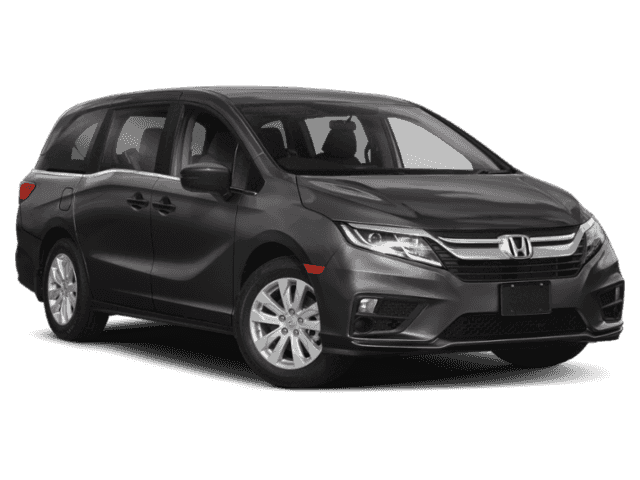 Child Safety Locks, Electronic Stability Control, Brake Assist, 4-Wheel ABS, 4-Wheel Disc Brakes, Tire Pressure Monitoring System Honda EX with Crystal Black Pearl exterior and Mocha interior features a V6 Cylinder Engine with 280 HP at 6000 RPM*. Non-Smoker vehicle.